acoustic version and electric version. 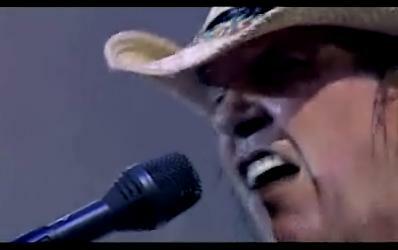 Lyrics Analysis of "Rocking In The Free World"
Tabs and Chords for "Rockin' in the Free World"
Analysis of "Keep On Rockin' In The Free World" lyrics meaning. 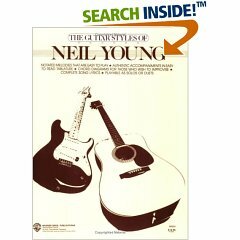 Chords and tabs for all Neil songs on The Neil Young songbook project by Fredrik (rust@palaxia.se). Thanks Frederik! Also read excerpts of Songwriting: And the Creative Process : Suggestions and Starting Points for Songwriters by Steve Gillette , The Songwriters Idea Book: 40 Strategies to Excite Your Imagination, Help You Design Distinctive Songs, and Keep Your Creative Flow by Sheila Davis , Successful Lyric Writing: A Step-By-Step Course & Workbook by Sheila Davis , Tunesmith: Inside the Art of Songwriting , Neil Young - Greatest Hits: Fingerpicking Guitar Series , and The Guitar Styles of Neil Young .